A screenshot from the game Gizma’s Adventure, which explores emotions and emotional reactions through the eyes of a robot. Hit film Inside Out provided the inspiration for Team Kalianna in this year’s Australian STEM Video Game Challenge, so it’s fitting that the whole process – from initial idea to winning game – brought plenty of joy to the talented group of students and their teacher mentor. The Year 9s from Kalianna School Bendigo took the honours in one of the Year 9-12 age categories for Gizma’s Adventure, which was built using the free coding platform Scratch. The theme of the challenge, coordinated by the Australian Council for Educational Research (ACER), was ‘reaction’. In their winning entry, Gizma the robot journeys into a world where characters are reacting to different emotions, and learns by helping them along the way. This is the first time students from the specialist school, in Bendigo North, Victoria, have entered the annual competition. ‘We’d actually been referring to Inside Out [during] some of our sessions on emotional intelligence and resilience, and I think that might have planted the seed,’ Year 9 classroom teacher and team mentor Seamus Curtain-Magee explains. ‘We workshopped the story together, we discussed the idea of reaction and the different things it could be and the students just ran with it from there really. The story is something they came up with, the idea of an android trying to work out what emotions were and how they affect people. 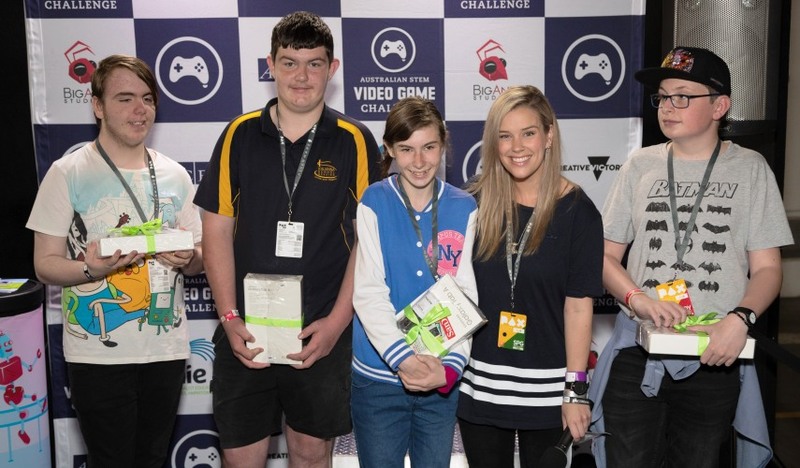 Team members Jacob Turner, Dylan Kalms-Taylor, Caleb Jeanes and Chloe Godfrey joined students from the other five winning teams at the PAX Australia gaming convention, where they were presented with their prizes and certificates by Stephanie 'Hex' Bendixsen – presenter of Seven’s screenPLAY and former presenter of ABC’s Good Game. The Australian STEM Video Game Challenge invites students in Years 5-12 to design and build an original video game. 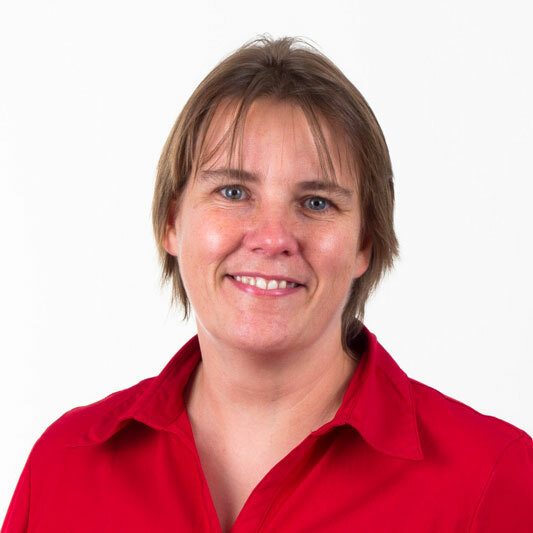 Some schools run the competition as an extracurricular activity but Curtain-Magee says it was a great fit with the project-based learning being used in class. He adds one of the great things about Scratch is the plethora of support resources that exist online and the team found an extensive tutorial on building and scripting a platform character that moves around the screen. However, Curtain-Magee is keen to point out the learning experience was about much more than coding. You can play Gizma’s Adventure here. Click on the link to find out more about the six winning teams and their games. Visit the Australian STEM Video Game Challenge website to access free teacher and student resources.